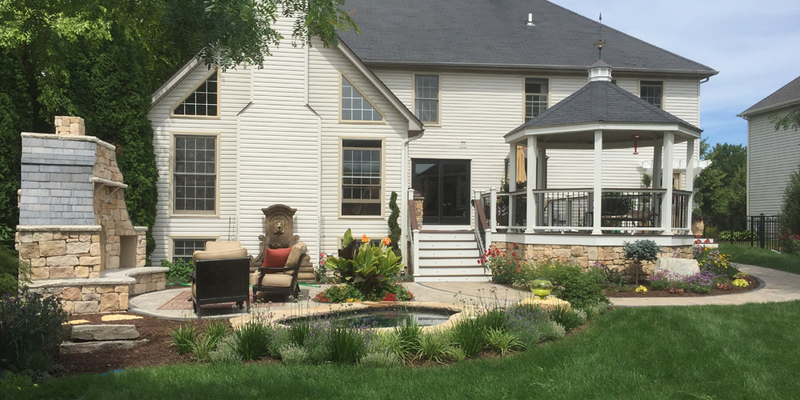 This South Elgin home added a resort style backyard. 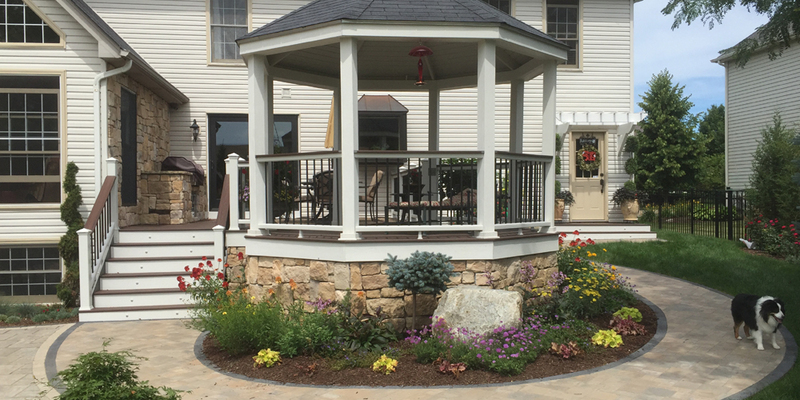 The project features a Trex deck, custom Gazebo, brick walkways and fireplace, and a Spool. Trex is a composite wood made from recycled products. 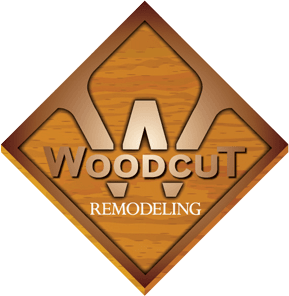 It is virtually maintenance free, which means no sanding and staining every other year! As for the Spool, this is a combination of a spa and a swimming pool. 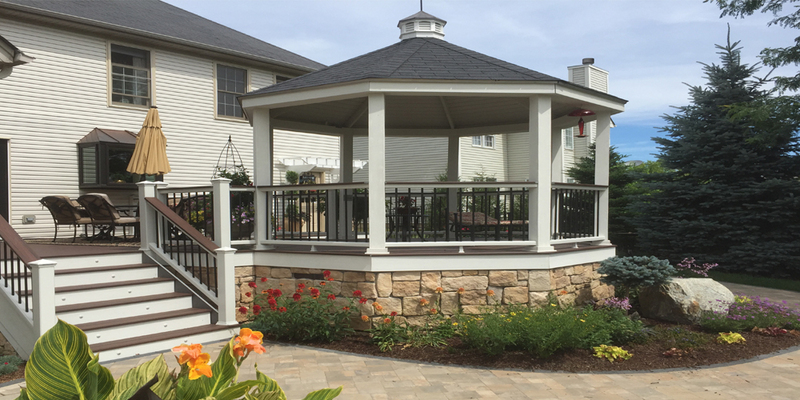 The deck and Gazebo were installed by Woodcut, the brickwork was completed by Interlocking Pavers INC, and the Spool was installed by Barrington Pools. Contact us soon to schedule your own backyard resort.